This bill would have changed the fee to an enterprise fund and would not count against the TABOR cap. The wheels started falling off of SB 267 Monday and its passage was doubtful. It might turn into a standoff and neither will pass by the May 10 session end. I ran the bill because of a conversation I had with a Rocky Ford farmer I met during a Water Resource Review Committee last summer. The irrigation company had denied him the use of his water from Pueblo Reservoir because the Bureau of Reclamation considered it a Schedule 1 drug. Hemp is a recognized crop in the 2014 Farm Bill and is a legal farm commodity passed by the voters in Colorado. The Colorado State University experiment that is raising hemp also uses water from Bureau of Reclamation dams. This clarification was vital for the Colorado Hemp industry to reach its potential. 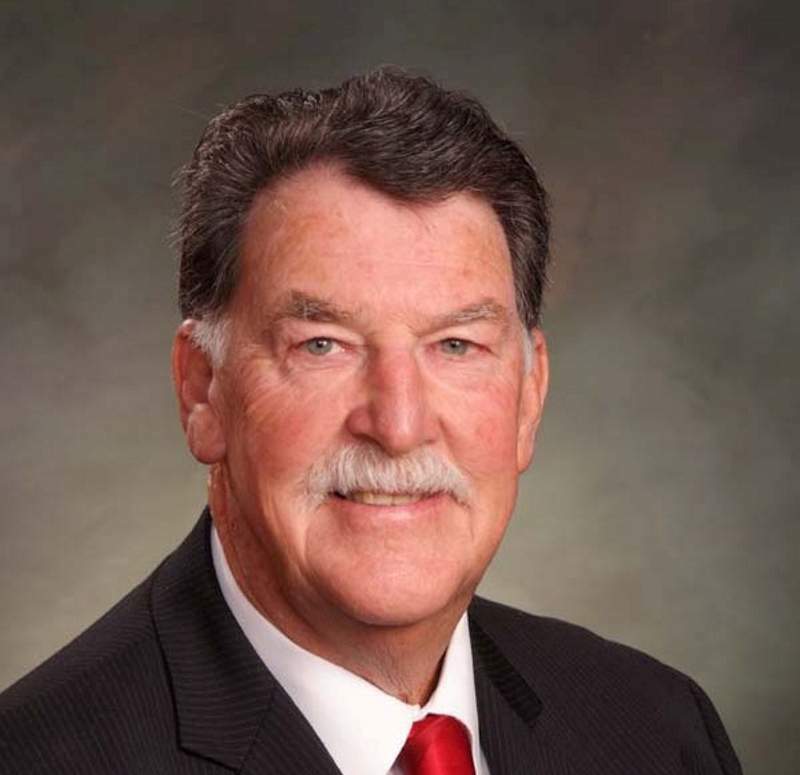 In spite of opposition from the Colorado Farm Bureau and Colorado Water Congress, this measurer cleared the General Assembly by a 99 to 1 margin. I am honored to have support for this issue.